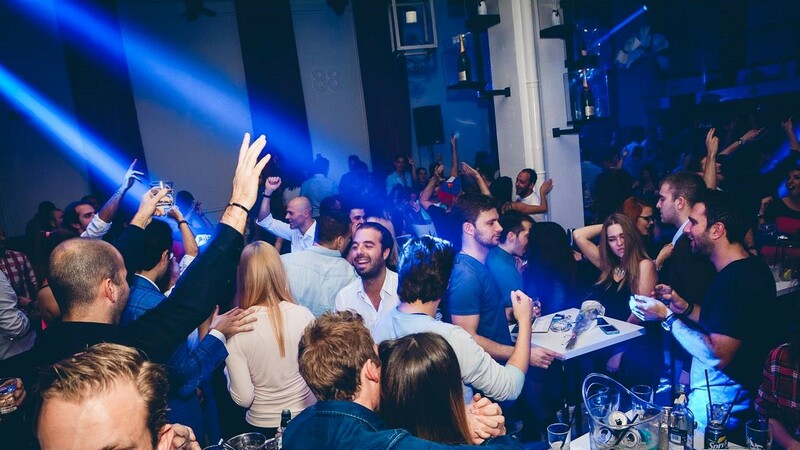 If you are coming to Belgrade to party this weekend then why not kick off your weekend at one of Belgrade’s top winter clubs, located at the fancy part of town at Belgrade’s Beton Hala this venue is simply amazing. For all lovers of RnB and hip hop music Beton Night Club is your party venue this Friday night, starting at midnight. Packed with some of the hottest girls and Belgrade clubbers, “Hot in Here” is going to warm up your cold winters night, while you dance the night away to the newest and best RnB and hip hop beats. 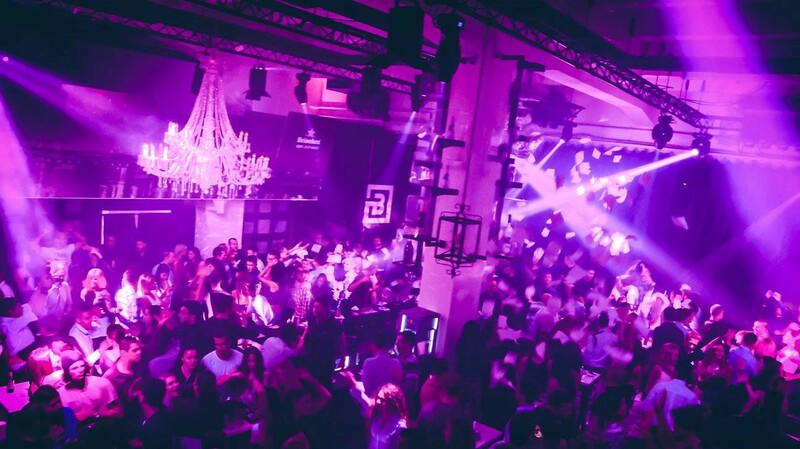 Beton Night club knows how to rock the party till dawn, and has a awesome party atmosphere that will leave you bumping and grinding all threw the night. Make sure Beton is your party hard venue this weekend.